Unknown Mad Mike female R&B two sider with Mad Mike's hand writing on label. A MUST HAVE!!! 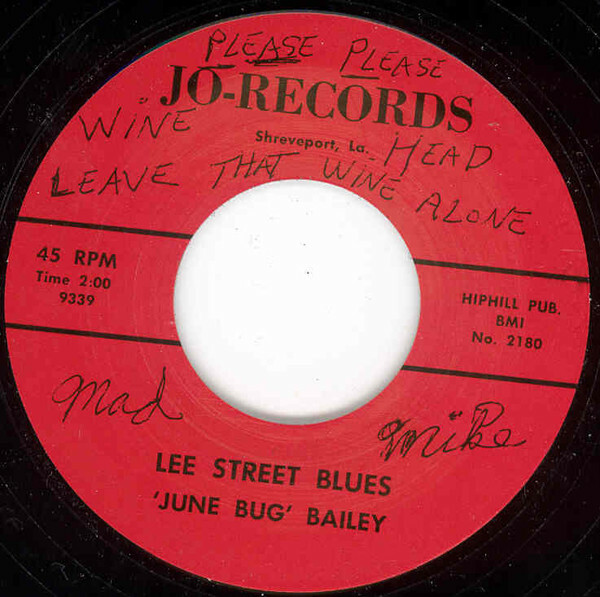 Customer evaluation for "Louisiana Twist b-w Lee Street Blues 7inch, 45rpm"